Get the Shadowhunters Hands Off Mug. 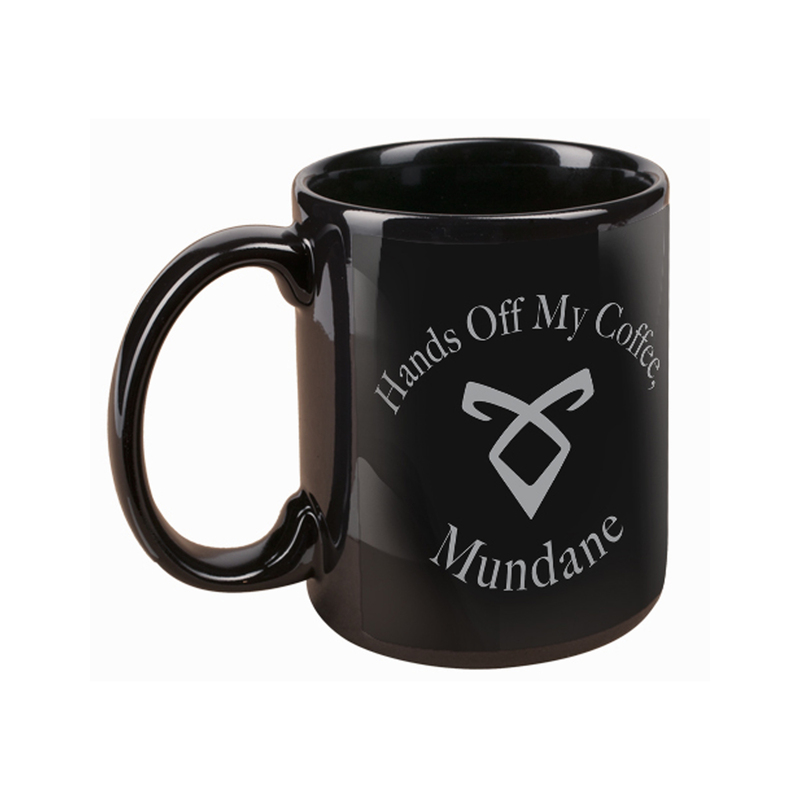 Only the hybrids can have this 11oz mug. The mug I ordered is perfect in every way. Most importantly, it keeps the coffee hot. Thank-you.